Yesterday was one of those perfect days that yet again reminded me how lucky we are to live in ‘el paraíso natural‘. We spent the morning exploring Seguencu, in the concejo of Onís. It´s a west-facing crag and thus the perfect venue for a morning of shaded climbing on a cloudless summer’s day. By two pm the sun had shifted round far enough to be creeping on to the rock face and it was time for us to beat a retreat. Walking out in the sun we felt the full, fierce heat of the day and the desire to immerse ourselves in cool waters quickly overcame us. Where there are mountains there are, of course, rivers and where there is Richie there is always an eye to exploration. This was his opportunity to investigate a spot he had previously spied from the car as we drove through the Amieva valley outside Cangas and which he had speculated upon as a potential swimming hole. Now, many are the wild goose chases we have embarked upon together. Richie is prone to frequent sightings of ‘El Dorado’ from behind the steering wheel. A drive through any new area is never complete without a few impromptu stops where we swing off the road and then hike off the beaten path to investigate something that has caught his eye and sparked his enthusiasm. Often the crag that looked spectacular from a distance turns out to be a chossy pile of dangerous, loose rock. Sometimes, though, the shimmer in the distance denotes a real jewel. And so it was in this instance. A short, easy walk down from the roadside brought us to the meeting of two rivers. One was shallow and gentle with rocky platforms perfect for paddling, splashing and young swimmers. The other had deeper pools perfect for plunging into. Both were cool and crystal clear. I know, right? Just gorgeous…. That really does sound like the perfect day. 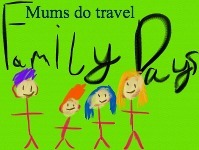 Your pictures are incredible. I think you may just live in one of the most beautiful places on earth. How beautiful…. And that water looks incredible!! I think country life the world over shares many, many similarities. 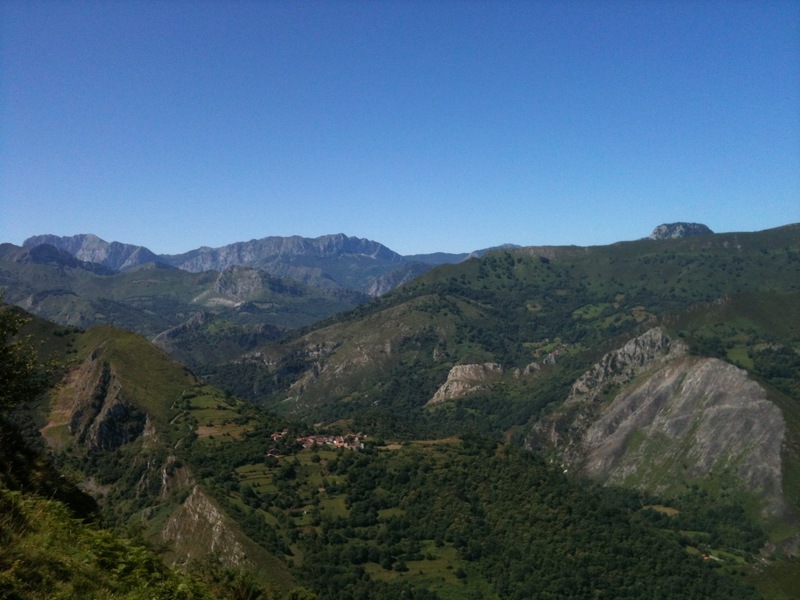 And yes, you’ll have to come visit and check out Asturias for yourself one day. I’m sure you and your family would love it! Wow, this looks amazing. It is such a hot sticky day here (cloudy and close rather than the usual bright searing sun) and that water looks so inviting. When Mr and B and I ever get around to doing some exploring in Spain Asturias is going to be on the top of my list. I have aquintances from Següencu and friends from places around but never been in Següencu. Seems beautiful!!!!! 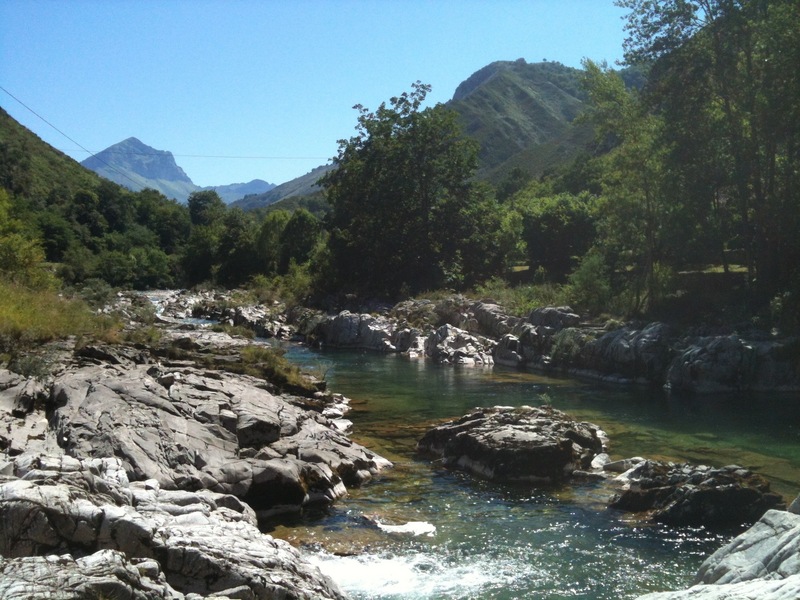 Següencu is really beautiful, with stunning views to the Picos. Definitely worth a visit. 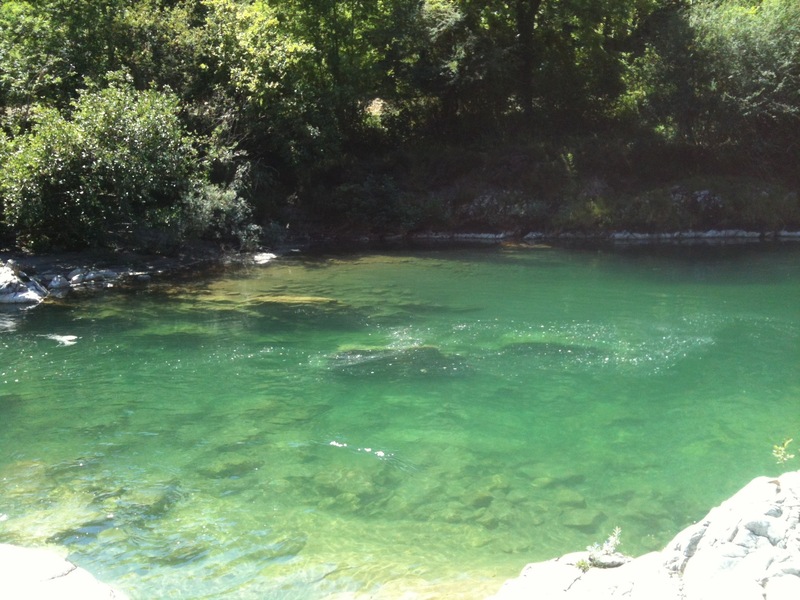 The swim spot is actually on the Río Dobra, 5 minutes outside Cangas, direction Amieva. So lovely – and much more tranquil than Rodiles! One of my best friends lives around there. I will write this info down and go to visit it with her in some weeks definitely!!! Can’t believe how beautiful it is… I’ve visited Spain a lot but still haven’t explored the north. Looks like a great place to live… -jealous! What a gorgeous place to live! You’re so lucky to have such beautiful and natural surroundings.Popping over from County Kids. We are indeed lucky. And I never forget that!